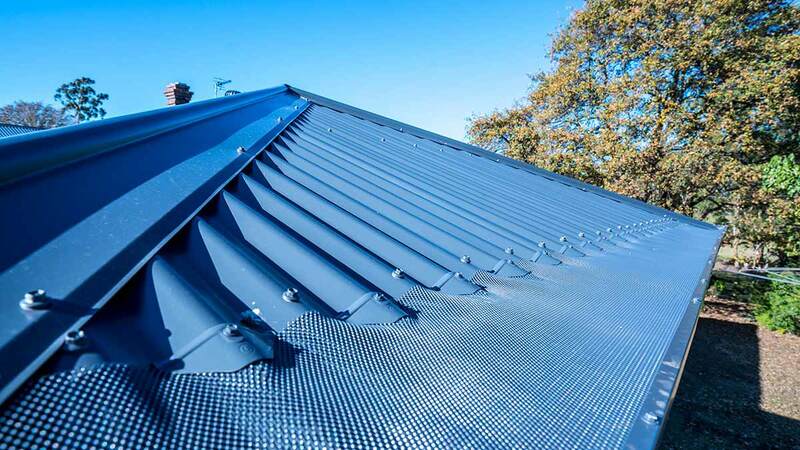 Here are some advantages of metal roofing for residential buildings. 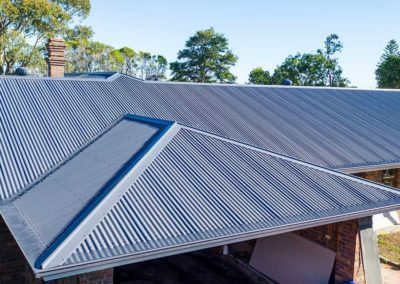 Because they metal roofs look better, last longer, and lower your energy bills – metal roofing typically adds value to a home. 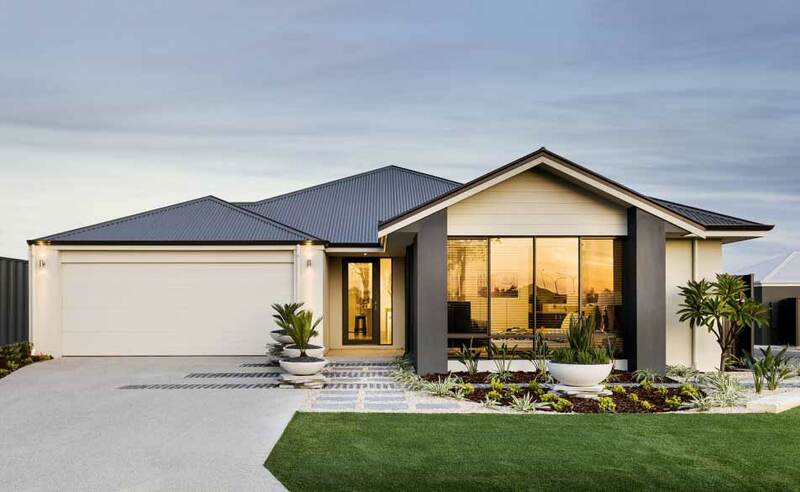 Since homes with metallic roofs are less likely to be damaged by fire, severe weather, and many other unexpected accidents and events, insurance companies can give greater discounts on home insurance. Depending on the property and where it is located, a discount that could potentially save you hundreds, or even thousands, of dollars each year on your insurance coverage. 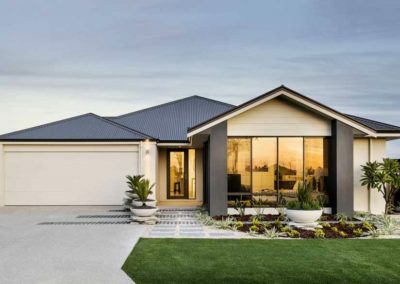 For both environmental and economic reasons – home owners are paying a lot more attention to energy usage. 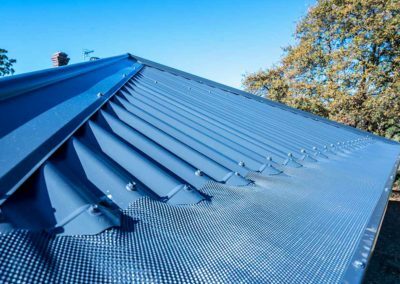 With regards to cooling the home – did you know that a metal roof can reflect more of the sun’s rays and prevent heat transfer into the home. How much can you save? 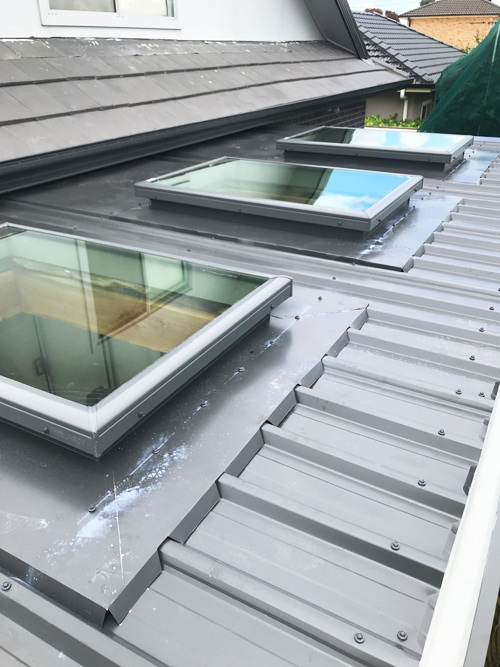 According to the experts, during summer months a well-made and insulted metal roof (coated with reflective paint) can reduce cooling bills by up to 25 percent! 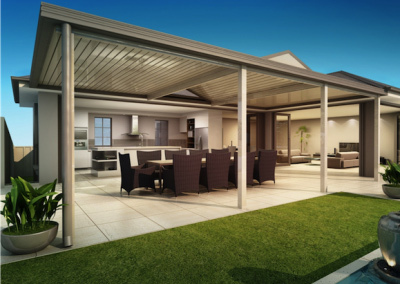 As popular as they may be, other types of roofs don’t have a particularly long lifespan. Even if they are well maintained, the average roof will only last between 10 and 15 years. 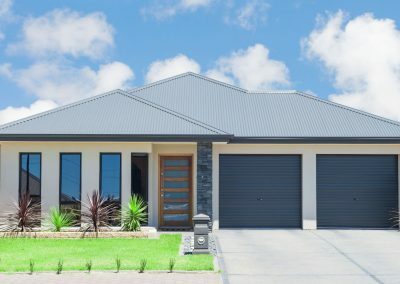 By comparison, metal roofs have a much longer lifespan, between 40 and 70 years! 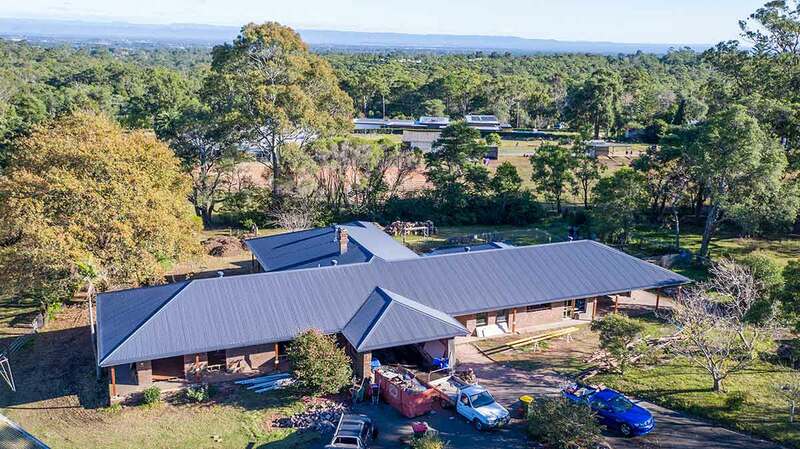 Not to mention the fact that metal roofs generally require less maintenance and repair than those covered in shingles, tiles and other materials. 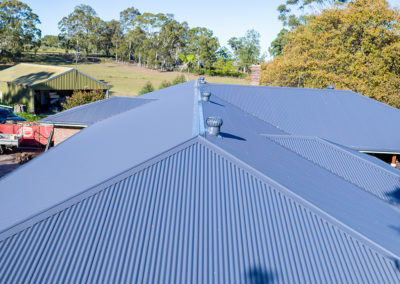 For a strong COLORBOND Roof, COLORBOND® steel is tried and tested in Australian conditions to look great and deliver outstanding, long life performance. 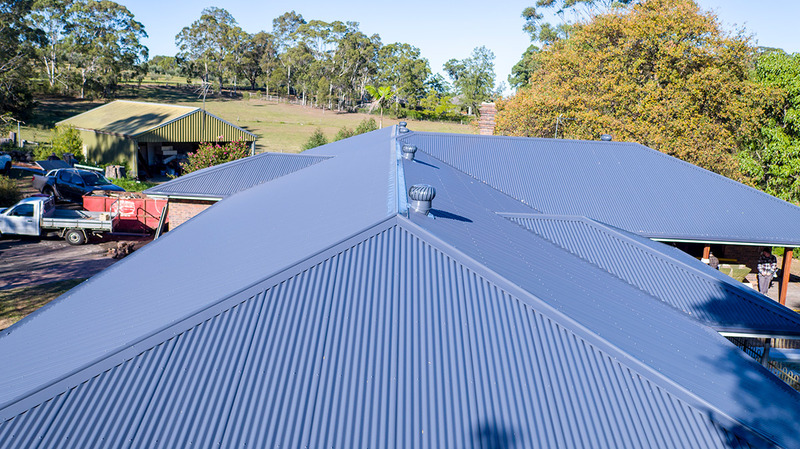 With 22 colours in the COLORBOND Roof range, you can choose a roof colour that sets the theme for your whole home, or complements your other building material choices. 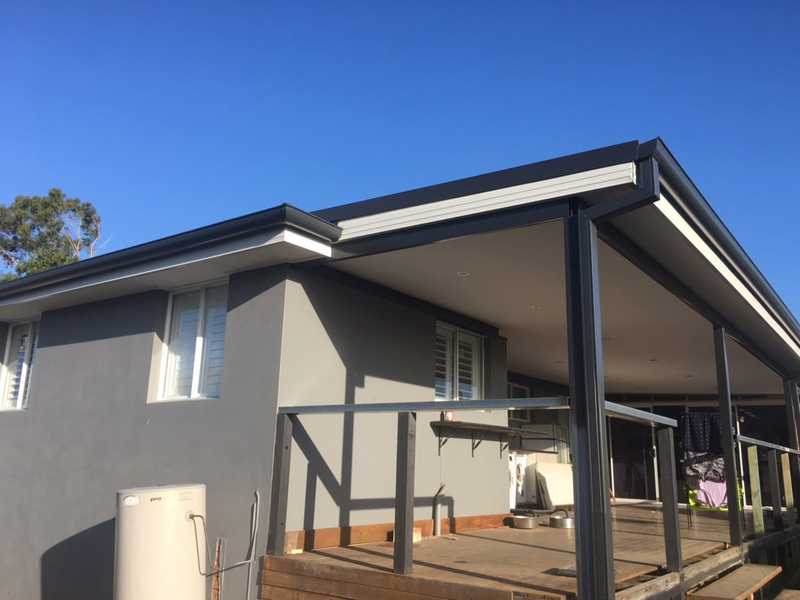 In particular, you can ‘mix and match’ COLORBOND Roof colours with your gutter, fascia and downpipes made from COLORBOND® steel. 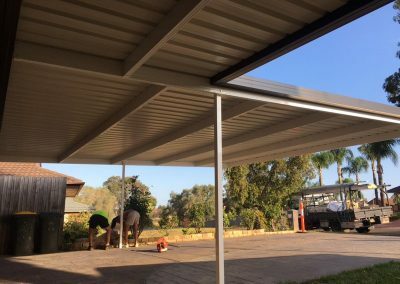 Our services include: New Colorbond Metal Roofs, Eaves and Gutters, Fascia Cover, Replacing Tiles and Colorbond with New Colorbond, Colorbond Roofing, Down Pipes, Roof Skylights, Roof Repairs, Wall Cladding, Carports, Awnings, Flashing, and Insulation. 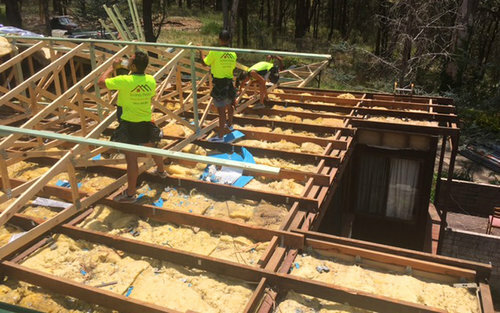 Our services include: Timber Decking, Doors and Windows, Eave Replacements, Framing and Cladding. From a property at Kenthurst, as we completed a full roof restoration for this proud customer! 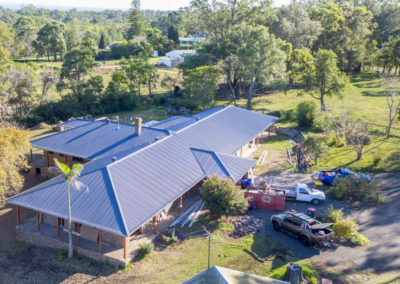 Jeff and the team from Sydney Prestige Metal Roofing proved to be very professional, reliable and cost effective in providing a solution with our never-ending metal roof problem. We found the whole experience and not to mention the result extremely pleasing. Very very happy to see no leaks after heavy rains!!! 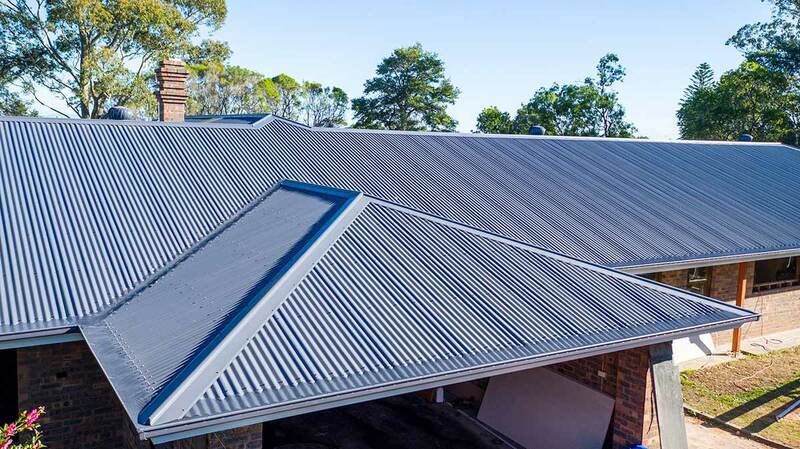 We have no qualms in recommending this metal roofing business. Very pleased with the work. Were happy to work in with my requests and colour matching. They kept me informed of any delays, but the job was done promptly. They did a really good job. Have recommended them to friends. 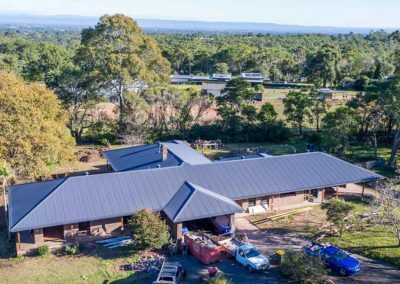 Sydney Prestige Metal Roofing was the first firm to provide a quote and I was so impressed with it that I did not seek further quotes. The price was reasonable, the work was done on time as promised, and was well executed. Jeff’s staff were well organised and polite. I’d recommend them anytime. 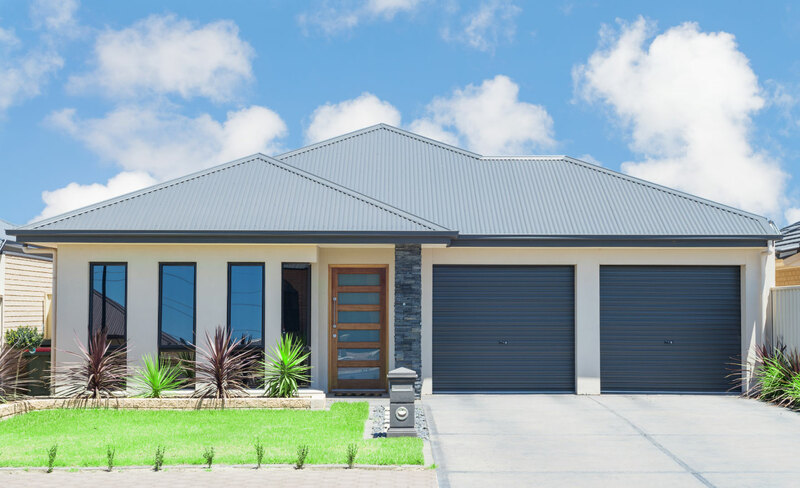 Whether the style of your home is classic or contemporary, city or country – Sydney Prestige Metal Roofing will work with you to create the right look for your home. 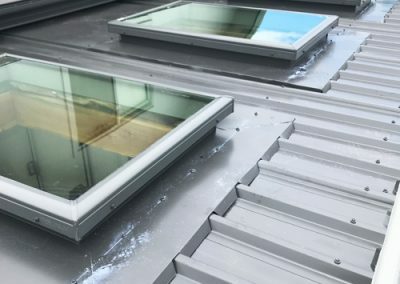 There are many different materials that can be used for roofs, however, over the years we have seen just how these materials withstand the elements and general wear and tear. 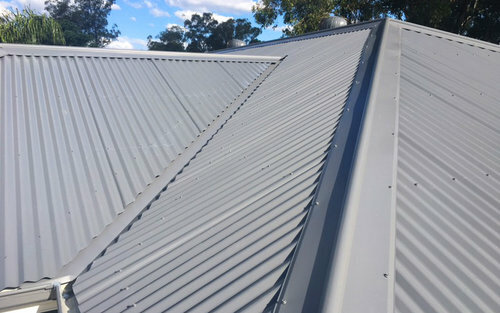 We choose Colorbond metal roofing because we want to provide our customers with a metal roof that not only looks good but will last for years to come. 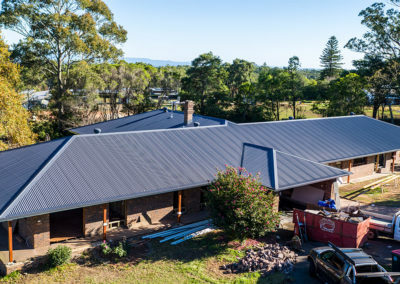 Colorbond metal roofs are tested and engineered specifically to withstand Australia’s volatile weather conditions – our hot sun, torrential rain and salty ocean winds. 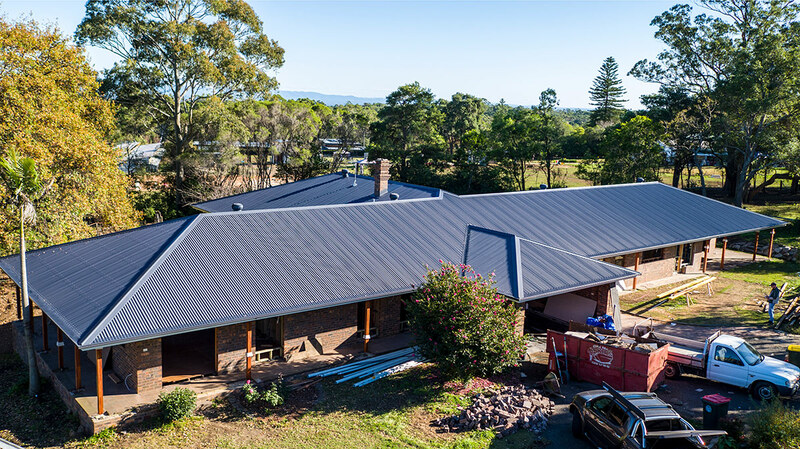 Colorbond is a practical metal roofing solution as it is thermally efficient and easy to insulate, saving you money in the long run, there are also an array of colours to choose from that will help improve the look and style of your house. 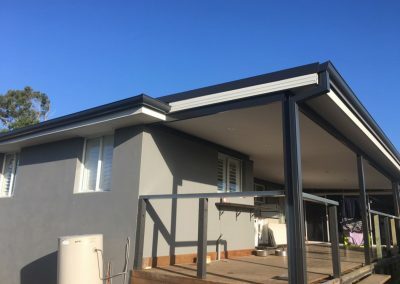 Timber decks are more than just an added area for entertaining, they can significantly increase living space in a home, give a more relaxing lifestyle and add increased value to your home for potential buyers. 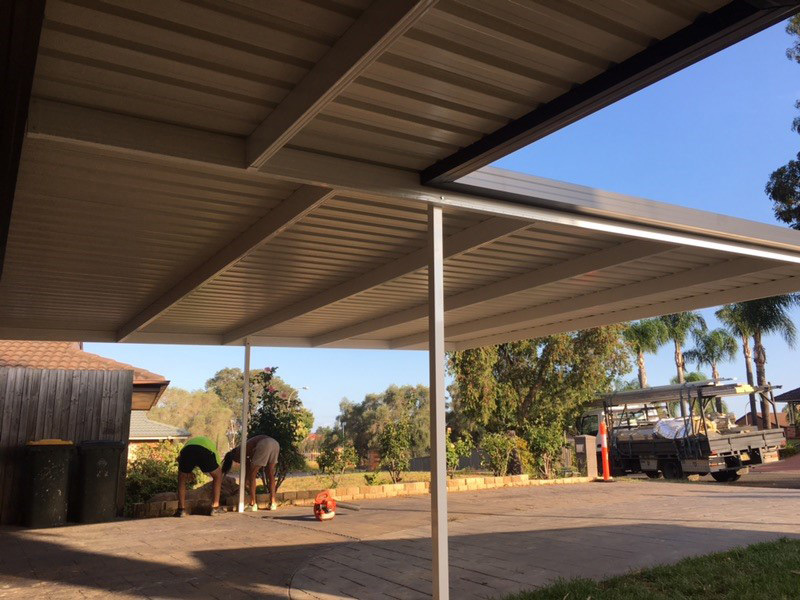 There is no timber deck too big or too small for our Sydney Prestige Metal Roofing deck builders, we have many years’ experience in carpentry and pride ourselves on presenting our customers with beautifully crafted decks that will stand the test of time. 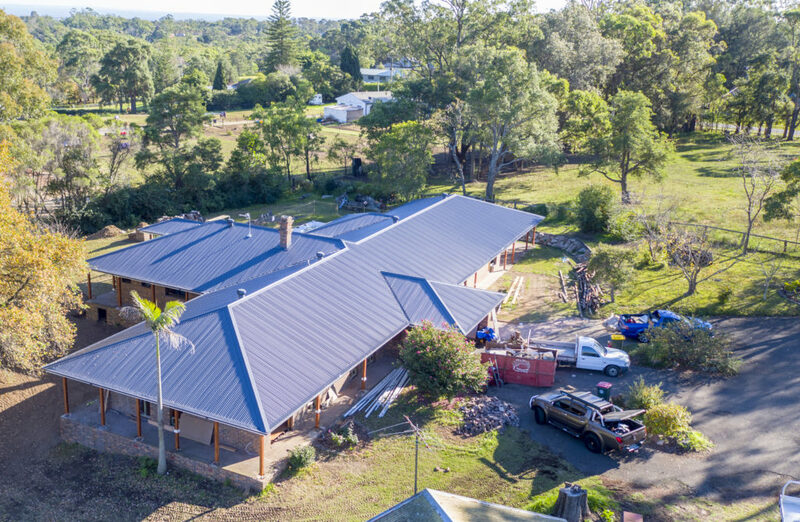 Sydney Prestige Metal Roofing © 2019 All Rights Reserved. Website Design by Jetset Marketing.